Unity plugin integration - Play PopcornFX effects in Unity! Play PopcornFX effects in Unity! 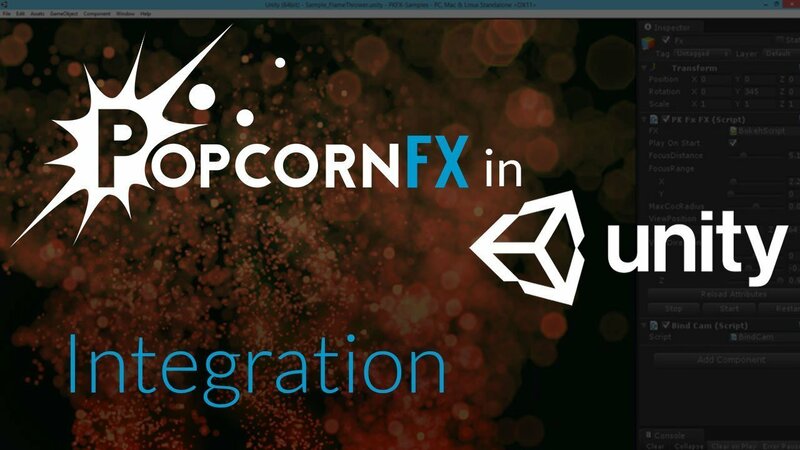 The PopcornFX Unity integration is a plugin that allows the use of PopcornFX in Unity. The integration consists of a plugin library, the PopcornFX SDK API bindings in C++, a few other helpful components and the PopcornFX editor, available on Windows. PopcornFX is recognized nowadays as a professional-grade tool used by an increasing number of studios & VFX artists. 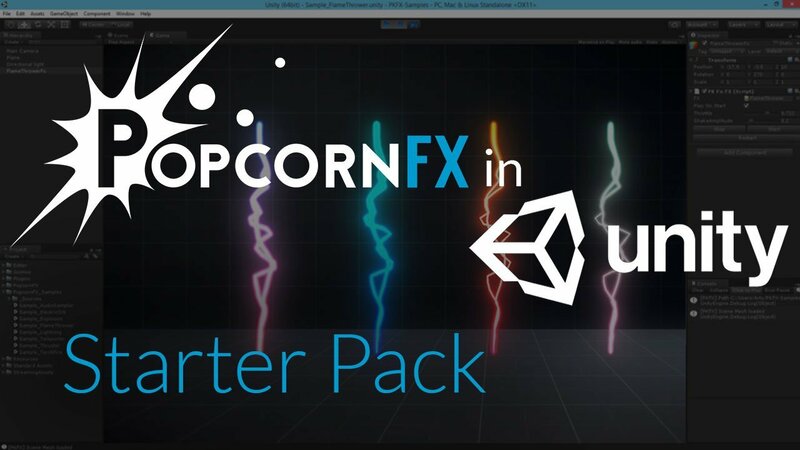 The Unity + PopcornFX duo offers the most complete & most efficient 3D FX solution for apps and games development.